I'm very excited to reveal the cover of a new release, coming December 2016 to Amazon Kindle. The Fisherman's Widow is a horror erotica novella set in the fictional town of Calburgh in the Pacific Northwest. For the exact release date and a buy link, you can check back here on my site, or follow me on Facebook or Twitter, or sign up for my newsletter at the bottom of any page. Welcome to the new site! Took me a little while to get the hang of playing around with a new template, but it was worth it. This site is cleaner, far easier to read, and far easier for me to edit! 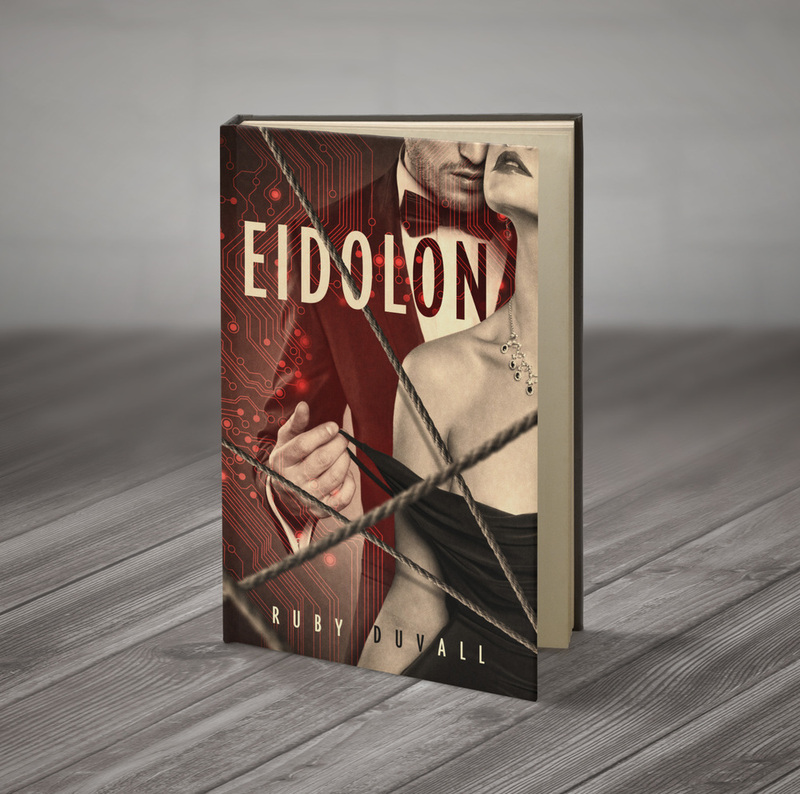 I'm also very excited to reveal the cover of my first self-published novel, Eidolon, releasing Fall 2015. To receive updates on the exact release date, when and where it will be available for pre-order, and links to the giveaways I'll be running, check back here, or follow me on Facebook or Twitter, or sign up for my newsletter at the bottom of any page.